Interested in taking your tiny house a step further to become more self sufficient and want to harness your own source of power? I have a great solution for you. Wind turbines are a great eco-friendly way to take advantage of the environment and assist in power your house all in one. This is a great opportunity to take a step closer to live self-sufficiently or to simply lower the cost of utility bills. As the saying goes, first impressions are everything. 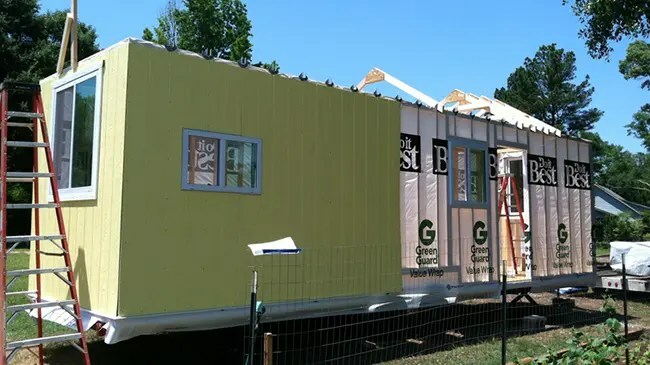 So whether you are merely considering, building or buying your own tiny home here are some thoughts to keep in mind when deciding on a type of siding for the tiny house of your dreams.